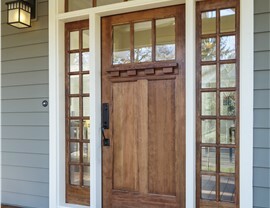 From patio doors to entries, we carry the best selection of replacement doors in the industry. 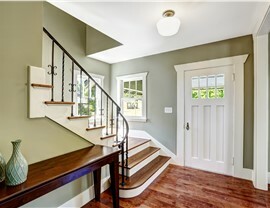 If your outdated doors are no longer contributing value and energy efficiency to your Connecticut home, upgrading to high-quality replacement doors is worth the investment. 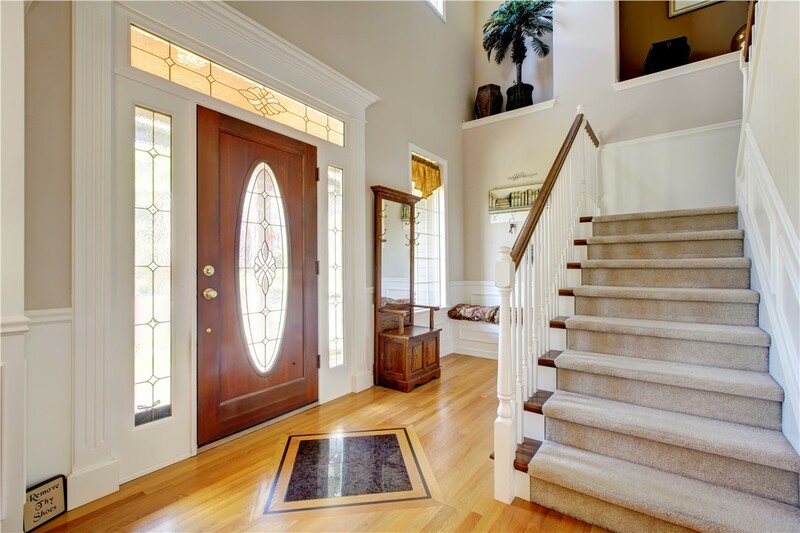 At US Remodeling Group, we offer an expansive selection of replacement doors for the home, as well as professional CT replacement door installation. 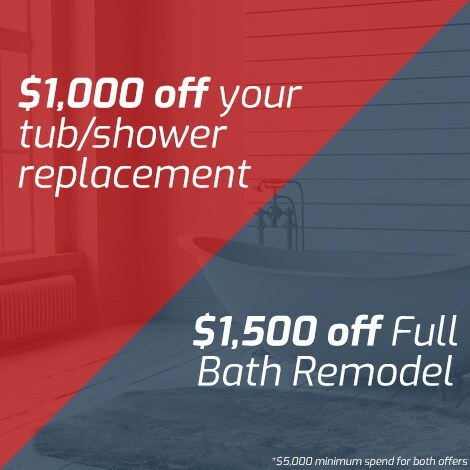 With affordable pricing and exceptional service, there’s no better choice in the industry to take your home to the next level of style and quality. 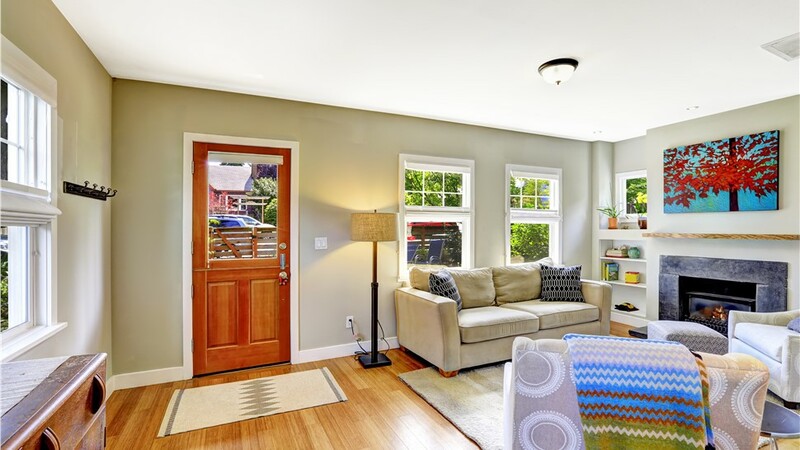 There are several factors that go into choosing the right replacement doors for your home – from style and customization to energy-efficient construction. 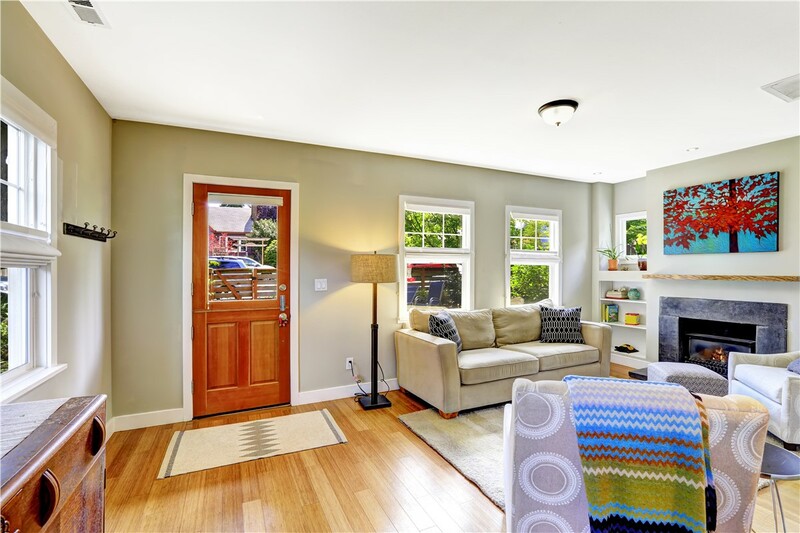 With the name-brand doors from our replacement door company, you will discover a cost-effective way to get superior energy efficiency and value from your investment. 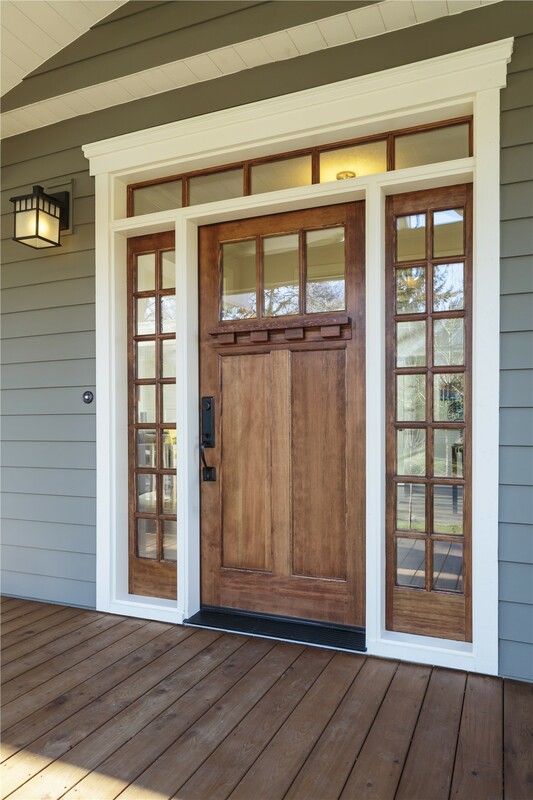 All of our doors are designed to last for years to come, and our professional replacement door installation team is the best in the business at providing fast, courteous service. 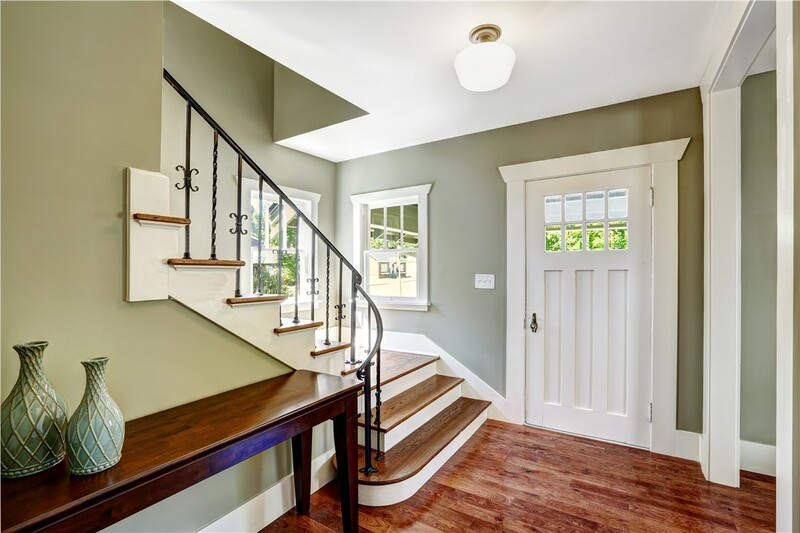 When it comes to quality and customer care, there is no more trusted replacement door contractor than US Remodeling Group. 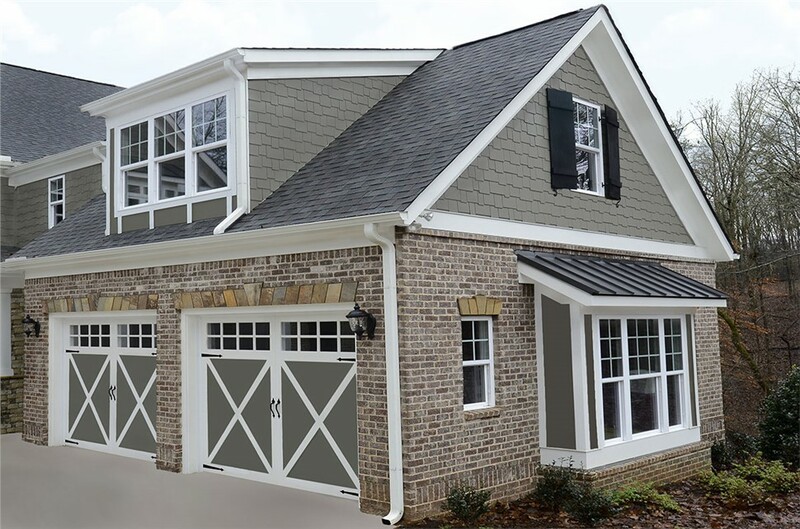 Our experienced team is standing by to help you increase the comfort and curb appeal of your home – so give us a call to learn more about our innovative replacement doors! You can also fill out our online form right now to easily request your free, no-obligation estimate.